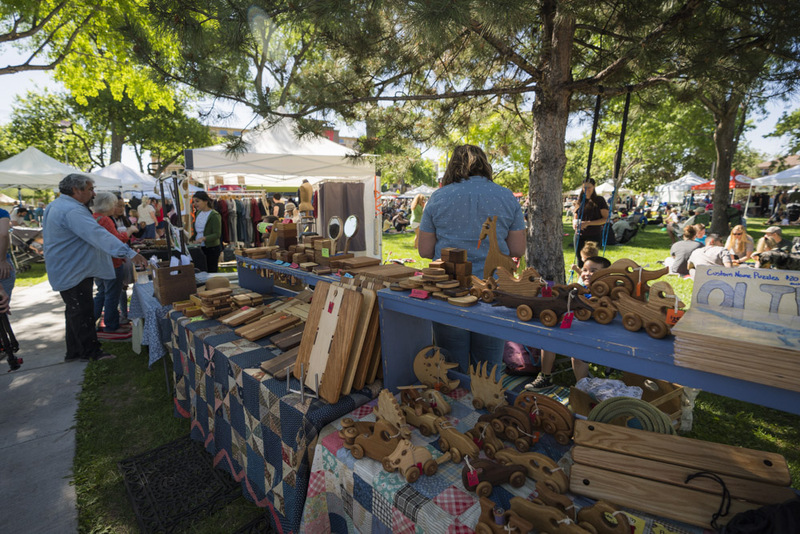 "The Downtown Growers' Market is great for yoga, live music, good food and local produce." 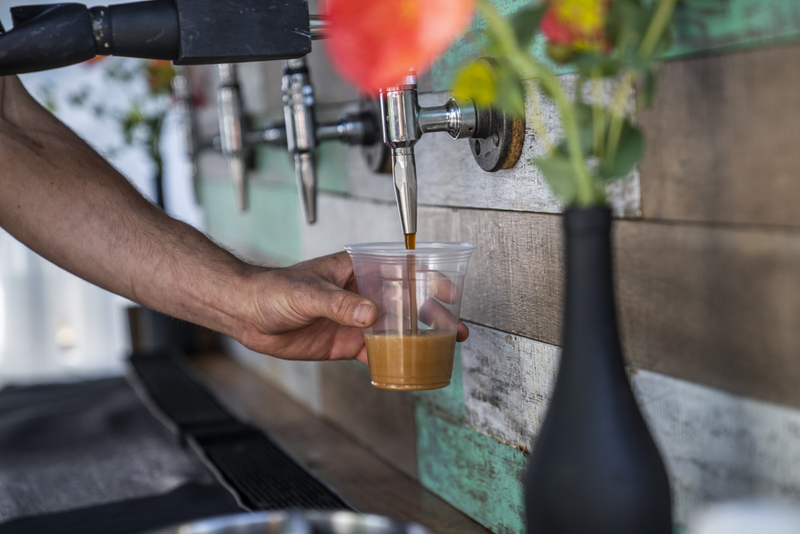 "I would definitely include the Downtown Growers' Market as part of my favorite day in Albuquerque. 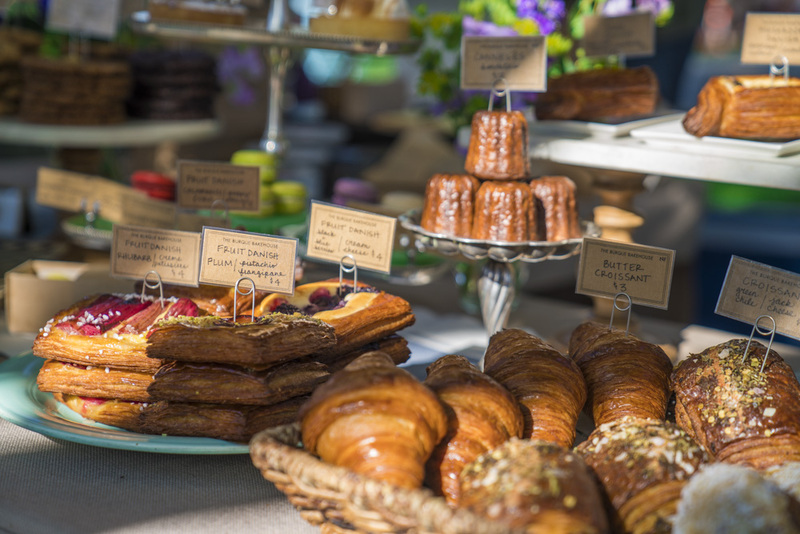 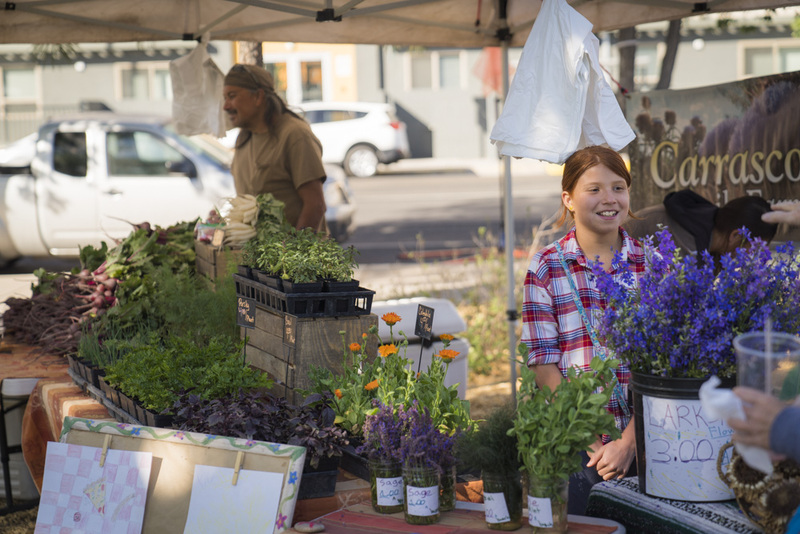 It's an unbelievable farmer's market that's just a few minutes away from us at The Grove. 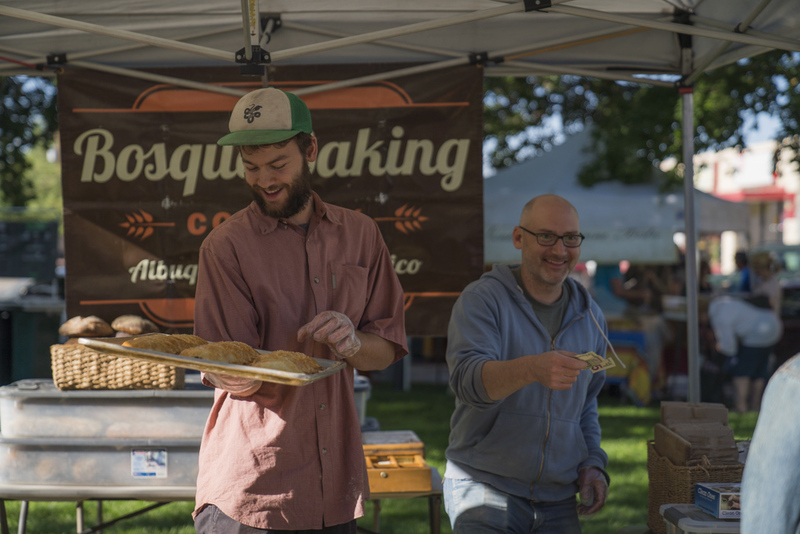 It's in Downtown, and we're so lucky to have this amazing local food community in Albuquerque. 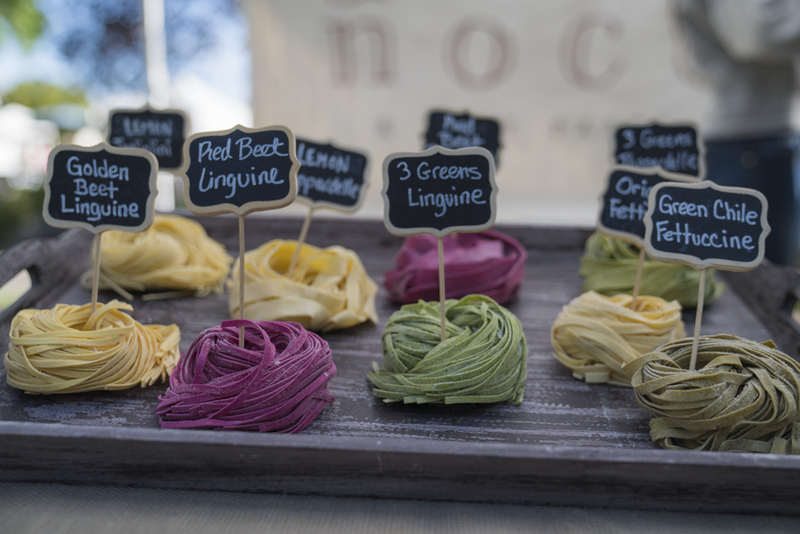 There are just so many really cool food artisans and farmers!" 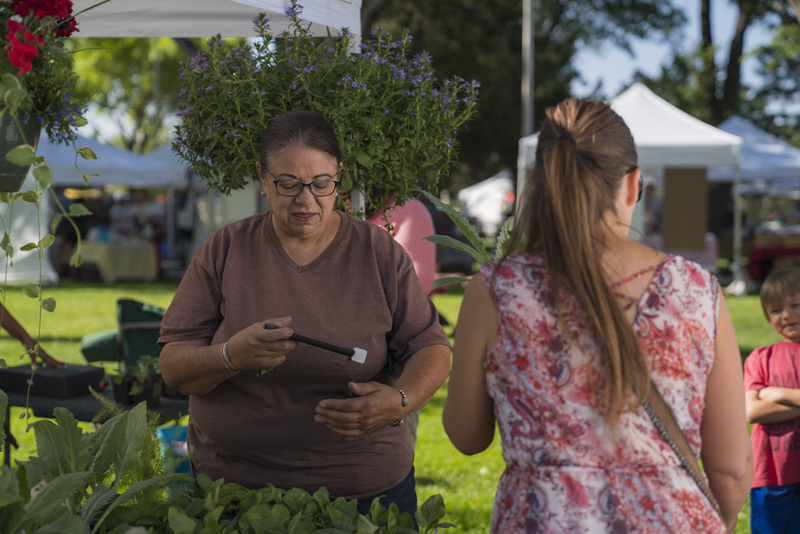 "The Downtown Growers' Market on Saturdays seems to be the biggest draw when it comes to farmer's markets in Albuquerque." 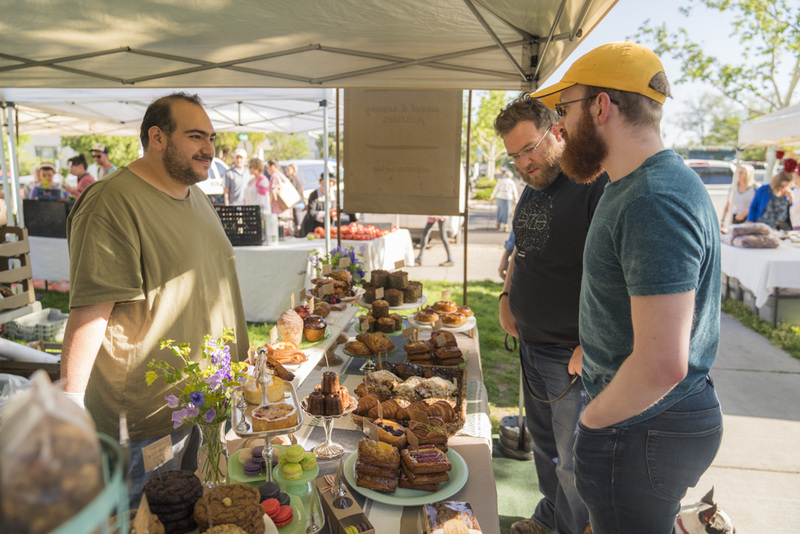 "The Downtown Growers' Market runs every Saturday through November, and that one's a really cool spot to go to." 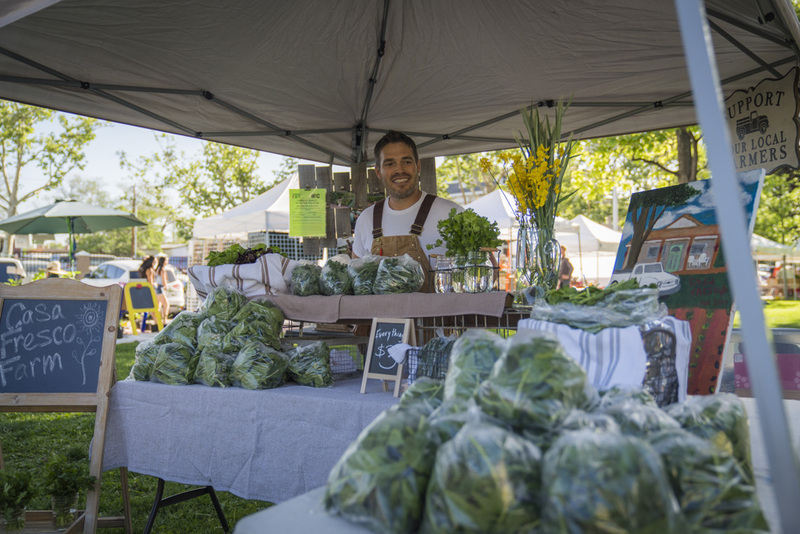 "The Downtown Growers' Market is great for yoga, live music, good food, and local produce." 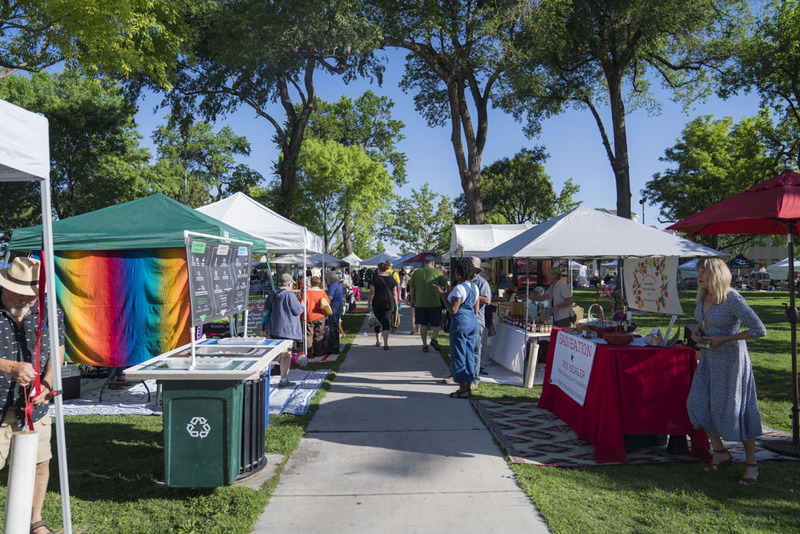 Albuquerque's Downtown Growers' Market is in Downtown Albuquerque and starts at 9AM on Saturdays, all to promote local agriculture, locals farmers, small business development and community engagement.